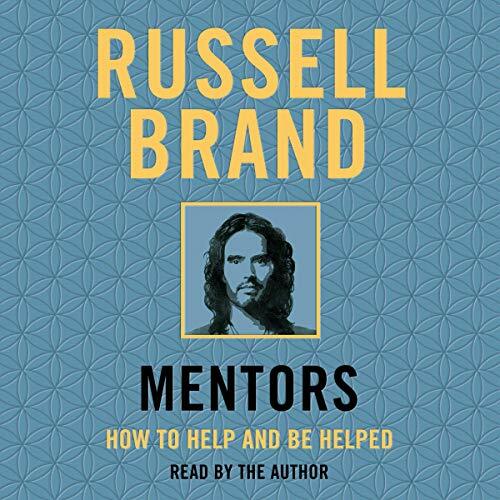 Showing results by author "Russell Brand"
You have been lied to, told there's no alternative, no choice, and that you don’t deserve any better. Brand destroys this illusory facade as amusingly and deftly as he annihilates Morning Joe anchors, Fox News fascists, and BBC stalwarts. 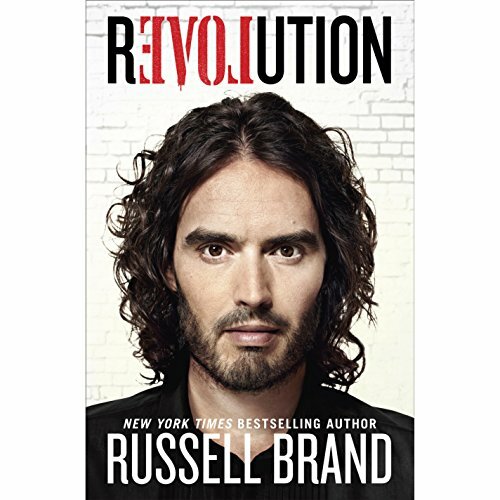 This audiobook makes revolution not only possible but inevitable and fun. 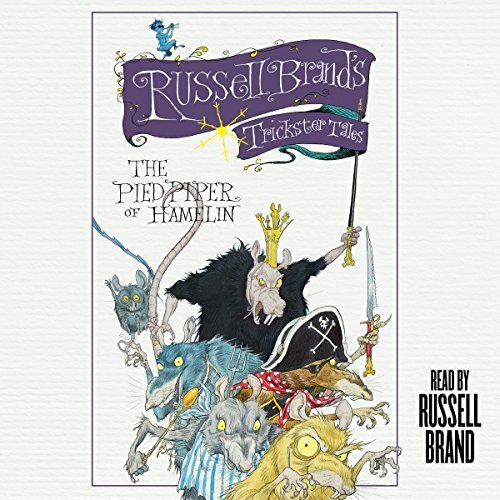 With this first book in Russell Brand’s Trickster Tales series, the famed comedian, actor, and best-selling author delivers a hilarious retelling of an old fairytale favorite that will appeal to adults and children alike. Maybe you’ve heard about the Pied Piper before, with his strange music and those pompous townspeople and pesky rats. Or maybe you haven’t. 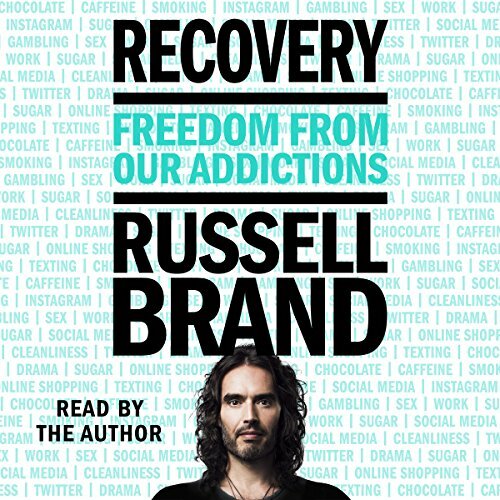 But one thing is for sure: you’ve never heard it quite like this.